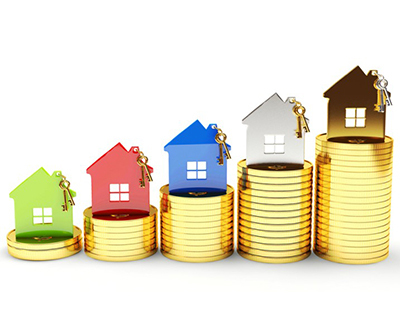 The number of agents seeing rent rises imposed on tenants hit 34 per cent in February, well up on the 26 per cent recorded in January and the highest figure since last summer. Data from the Association of Residential Lettings Agents shows that the number of tenants successfully negotiating rent reductions fell to 2.3 per cent, from 2.5 per cent in January. ARLA also says that the number of landlords exiting the market rose to four per branch in February - up from three in January. Meanwhile demand from prospective tenants fell in February, with the number of house-hunters registered per branch falling to 65 on average, compared to 73 in January. 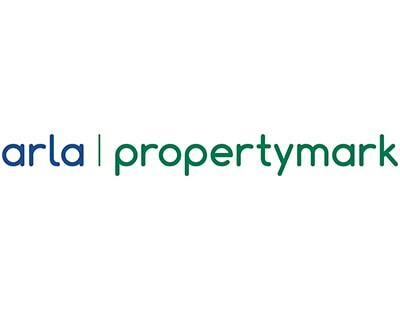 “According to data from the Office for National Statistics private rent costs rose by one per cent in the year to February and our data shows that the number of tenants successfully negotiating rent reductions fell” says David Cox, ARLA Propertymark chief executive. “We warned this would happen, as landlords continue exiting the market and increasing legislation deters new ones from entering. The Chancellor’s Spring Statement included a number of initiatives aimed at growing housing stock for buyers, but it didn’t offer any solutions to increase the supply of properties in the private rented sector. Finally an article that makes sense. It doesnt take a genius to know in advance that these measures to protect so call tenants would drive decent landlord out and cause a housing crisis. what next.